Proudly wear your organizations crest on whatever you make! Find the fonts that suit your need to make your design stand out! Not finding what you want? Just upload your own awesome design! 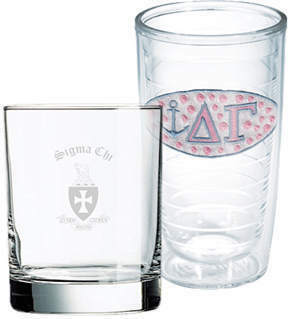 At Greek Gear, we understand that your letters mean the world to you, so we provide you with the best services to design your own Greek letters for fraternity or sorority apparel. You heart your organization? Great! So do we. Create your own custom Greek T-shirts with your chapter's letters, logo, year or symbol to show off your Greek pride from head to toe. You can search by house and event - including recruitment, athletics and formals - or get creative and design your own graphic from scratch. 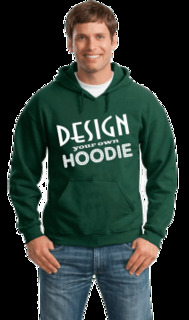 Custom designs ensure that you get the look you're aiming for without risking copying other organizations. Your chapter has its own tastes and custom apparel is made to reflect that. 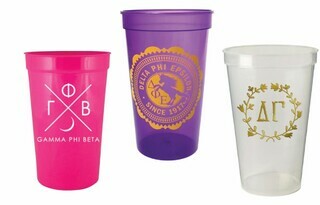 Greek Gear's screen printing online services include options for customizing T-shirts, glassware, paddles, tote bags and more with designing your own Greek letters. 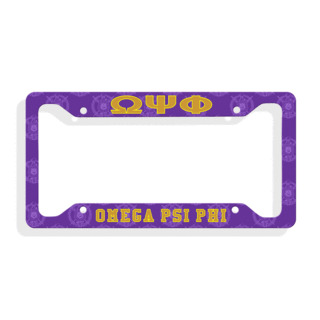 Tons of fun templates are available to suit a special occasion or match your chapter's colors. 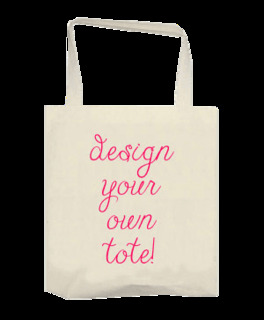 You have the option of making your own custom design from our expansive list, or you can send your design to print something you've already drawn up. Greek Gear's design studio makes choosing colors, fonts and text super simple. 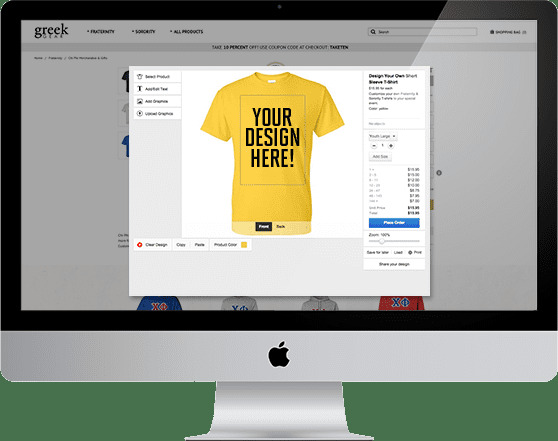 You can also upload your premade design and place it wherever you want on a long list of products, ensuring that you get the exact look you're aiming for. Custom sorority T-shirts are the perfect thing to wear for any event where you want to show off your Greek pride, from recruitment to charity events. 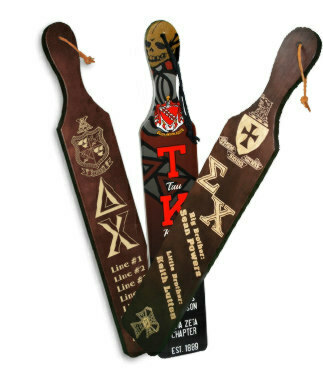 Dream up your own customized engraved paddle to make a perfect gift for your big, little or chapter adviser. 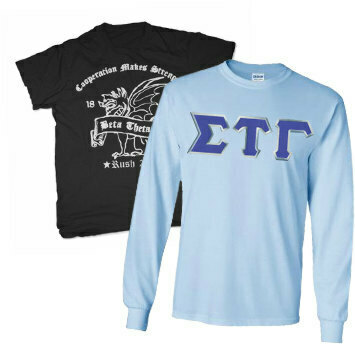 Design a set of custom fraternity tees to outfit your brothers in something right for the occasion. 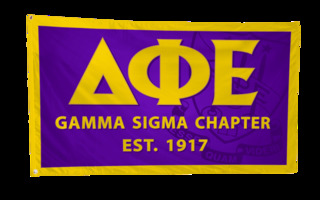 Browse through Greek Gear's selection of shirt ideas to get some inspiration for all your custom fraternity and sorority apparel needs.